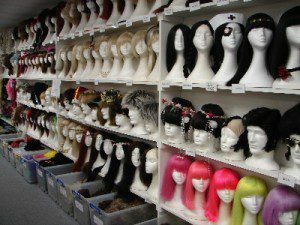 Brisbane’s best costume shop? Camelot Costumes! Save your time and money – See Camelot Costumes first! If you’re searching for hire costumes or you want to buy costumes, Camelot Costumes has everything you need! We’ve been helping customers from Brisbane and beyond find the perfect costume for decades! No matter your theme or how unique your vision may be, our experienced and knowledgeable team will ensure you walk out of our costume shop happy! When you step in to Camelot Costumes you’ll be blown away by our extensive range! You can also buy wigs, buy accessories and buy kids costumes! 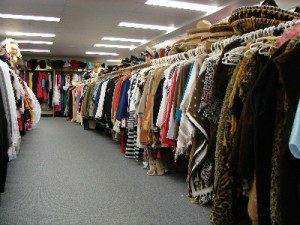 We make many of our hire costumes right here in Brisbane! If you’re searching for quality hire costumes, you’ve certainly come to the right place! Camelot Costumes make many of our hire costumes right here in Brisbane! 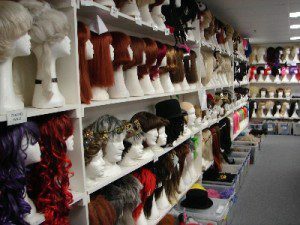 Drop by our Brisbane costume shop for an exceptional costume range and excellent service! We love helping people put together costumes for every occasion! Our knowledge of our range and costume themes is expediential and helps make finding costumes so easy, and our ever-changing catalogue means we’ll always have what you’re looking for. 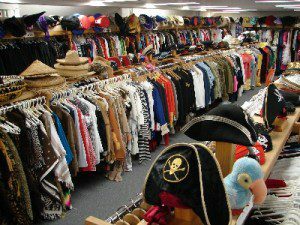 If you see something online you like, give us a call or drop by our Brisbane costume shop! Ladies and lords, we look forward to welcoming you to Camelot! The team who run Camelot Costume Hire, could not be more helpful. If you need fancy dress for a costume party, you can’t go past Camelot Costume Hire! Varying in line with customers’ requirements. During busy party times, eg Halloween, Christmas Season, we are open longer hours. Please ring us to confirm current hours.